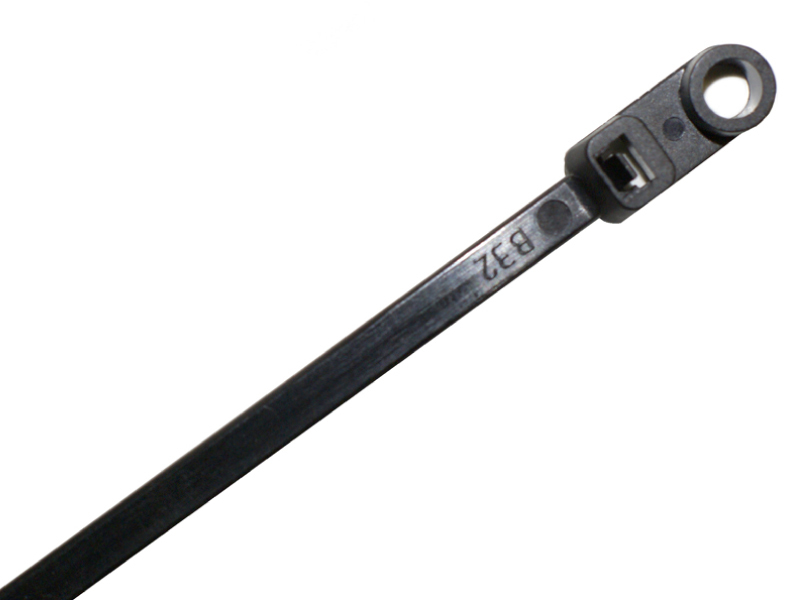 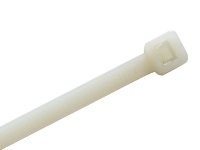 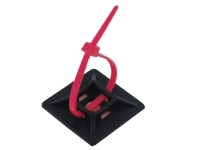 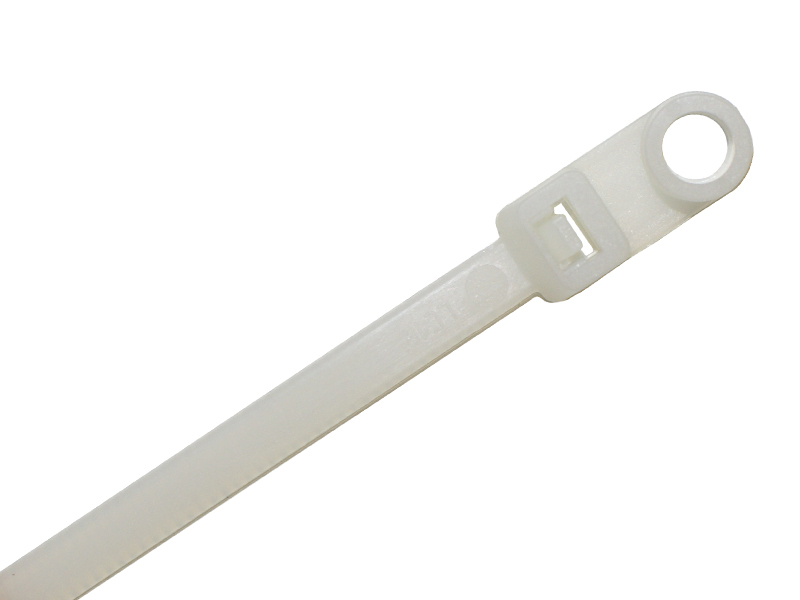 Screw Mounted Head Nylon Cable Ties 5" - 14"
Screw Mount Head Cable Ties allow you to attach your secured cable bundle to any surface you desire – communication racks, walls, or ceiling. 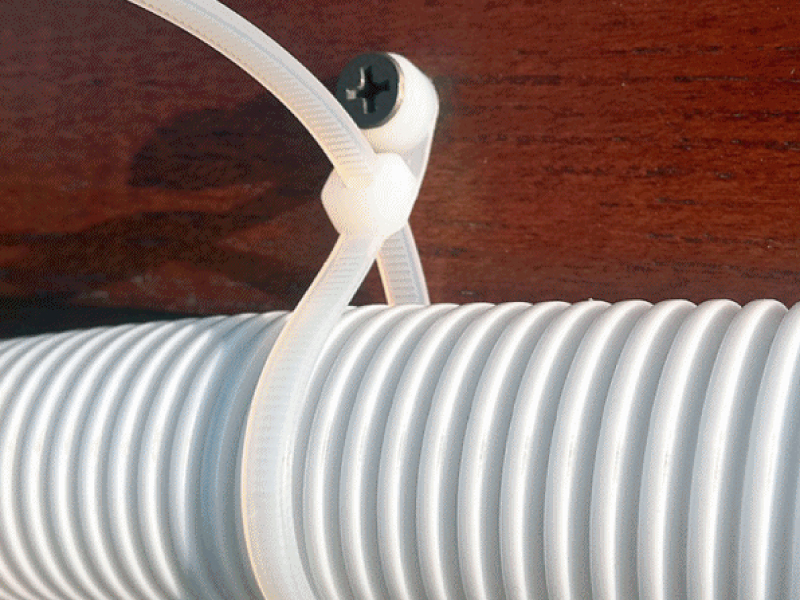 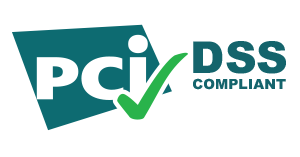 The curved tip makes it easier to do the beginning threading which allows for an easy and quick installation. 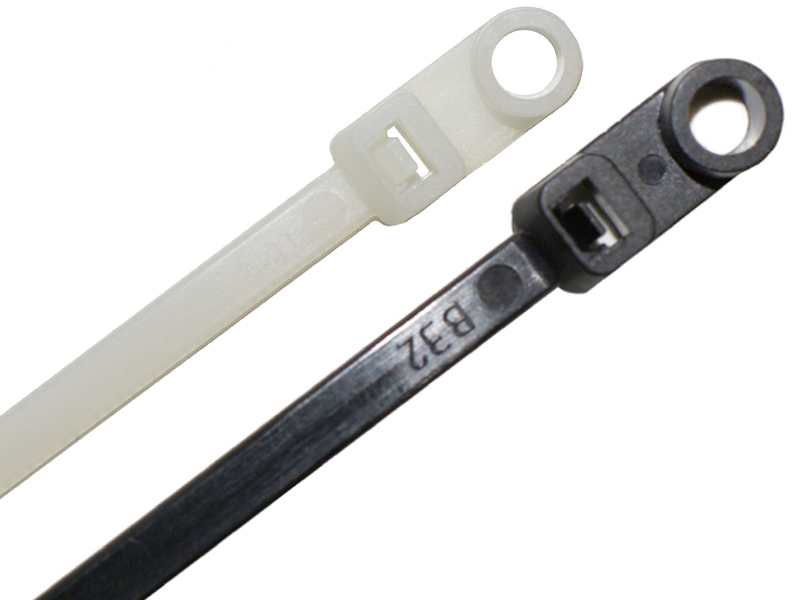 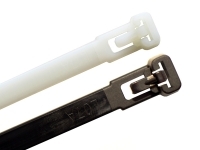 The Mounted Head Cable Ties come in black and natural, with the black being UV resistant.